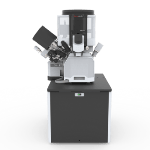 FEI have launched a new versatile and high-performance scanning electron microscope (SEM) called Apreo. 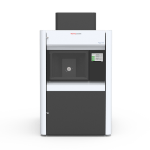 The system offers high-resolution surface data with exceptional contrast, and has the required flexibility to fit in a variety of samples, conditions, and applications. 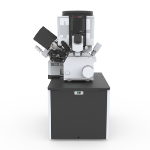 The Apreo SEM also provides unparalleled versatility in fields spanning from life sciences and materials to research in chemistry, energy, and semiconductor. Apreo was specifically designed to be the mid-range SEM tool of choice. Its feature set and ease of use should put it at the top of the list for our research and industrial laboratory customers that require high performance, broad versatility and easy operation over a wide range of applications for users with varying levels of expertise. 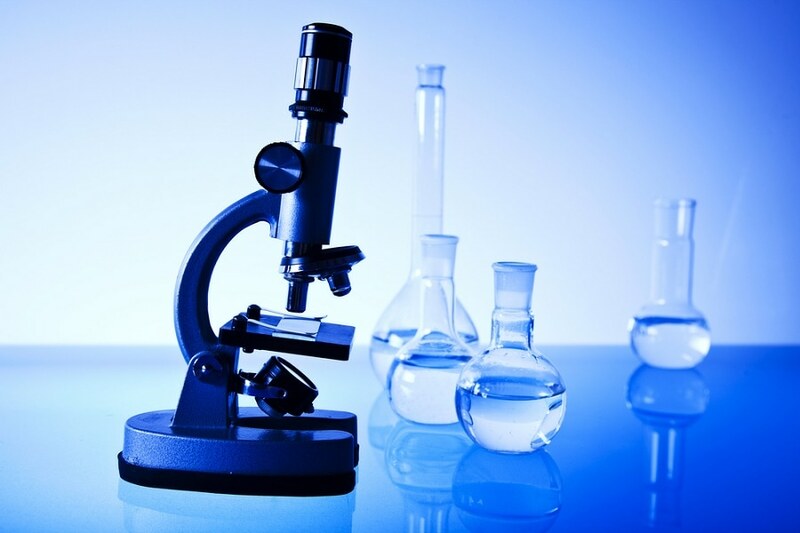 Developers and researchers alike need to get the maximum amount of microscopic data from their samples. They have to view materials contrast to measure the crystallographic or chemical properties on different types of samples, which can include insulators, conductors, beam or magnetic sensitive samples, etc. With the aid of Apreo SEM, researchers can perform the sample analysis under different conditions, including low- or high-vacuum and at multiple tilt angles. The Apreo SEM features a proprietary compound final lens design, which allows it to provide resolution down to 1.0 nm at 1 kV and without the added need for beam deceleration. This provides high performance on almost all kinds of samples, even if they are topographic or tilted. Materials contrast becomes exceptionally strong, as the SEM allows backscatter detection even at the lowest beam currents up to 400 nA on sensitive samples at different tilt angles and at TV-rate imaging. Detector segments can be dealt separately, enabling scientists to optimize for signal intensity or for angular contrast, and acquire the required data of interest. The Apreo SEM provides a variety of methods for handling insulating samples and also has a low-vacuum capability with up to 500 Pa chamber pressure. The Apreo SEM also serves as a perfect tool for analytics, as it features beam currents, analytics-compatible low-vacuum, and ports for up to three energy dispersive x-ray spectrometry detectors, coplanar energy dispersive x-ray spectrometry, and electron backscatter diffraction. In addition, the Apreo software uses an in-chamber camera to offer point-and-click navigation and user guidance, allowing even new users to obtain excellent results. High-productivity laboratories will now be able to load different types of samples easily and quickly, without the use of additional tools.